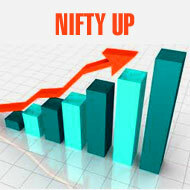 Share market of India looked strong today, BSE index increase 100 point in early morning and nifty increase 21 point at 10 am morning , Reality stock, infra , Auto, bank nifty IT stock looked positive , as well as pharma stock and fmcg stock looked negative trend, jp associate, Tata motors, dlf, auropharma, union bank, bank of India increase 2.75% to 2%. 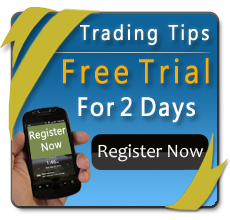 Cipla Ranbaxy, bharti airtel and hdfc bank looked under pressure today. Tech Mahindra to acquire Dynacommerce Holding.